OAK HILL AMATEUR RADIO CLUB – Advancing the art of amateur radio, while preserving its past. Advancing the art of amateur radio, while preserving its past. The OHARC Thursday Night Net, is a weekly social net open to ALL licensed amateur radio operators. It’s the perfect time and place to ask a question, get advice, or simply tell your fellow radio geeks about what you’ve been up to lately. Tune in Thursday Nights at 8pm on the N5OAK repeater! Formerly the W5MOT repeater, sponsored by Motorola, and in operation since the mid-eighties, this aged repeater and club needed an infusion of new equipment and members. 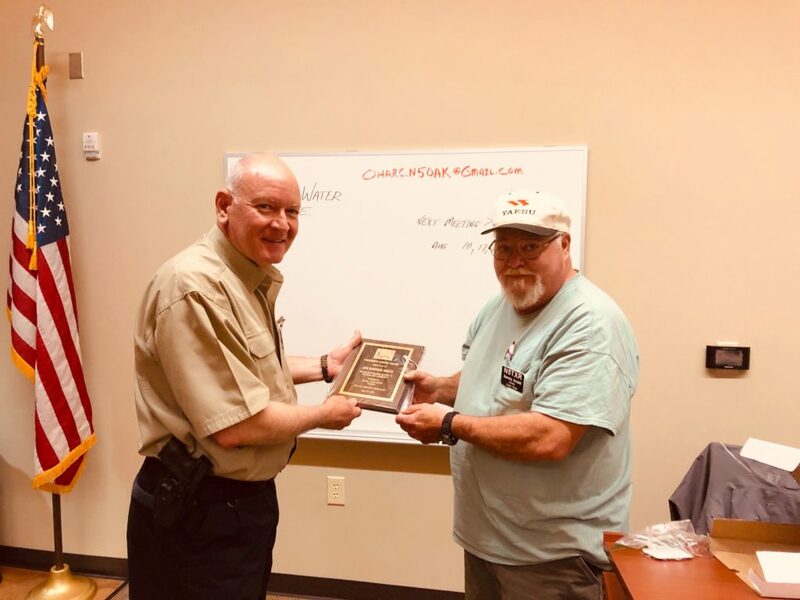 In 2015 OHARC was constituted for this purpose and assumed the repeater equipment, site, and repeater pair license from the former club membership. The repeater was rebuilt and upgraded with a new Yeasu DR-1X System Fusion repeater, Waycom Duplexer, Arcom controller and a full-wave vertical dipole antenna. So while our club and the repeater equipment is new, our 147.320+MHz repeater pair has been active in Austin for over 30 years. More information about the OHARC. The N5OAK is entirely donation funded! We are a registered Texas Non-Profit Agency. Your contribution directly affects the club & our presence in the community. 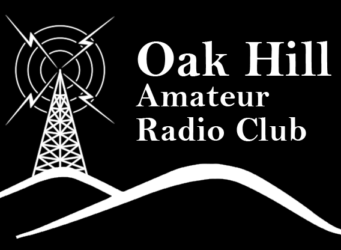 If you’d like to contribute to the Oak Hill Amateur Radio Club – please click here! Connect with us on Slack! Connect with us by Email!